Entry preregistration closes at 5:00 P.M. Saturday September 15, 2018. Exhibits in this division must be in place by 5:00 P.M. on Thursday, September 20, 2018. Exhibits are to remain in place until closing, Sunday, September 23, 2018. The tent will close at 6:00 P.M. and exhibits will be available after 7:00 P.M. Exhibit positively closes at 7:00 P.M.
1. All exhibits in Department P must be brought to the exhibit building between 1:00 P.M. and 5:00 P.M. on Thursday, September 20th. 2. Only one exhibit in each class will be permitted by any exhibitor. 3. Soiled articles will not be accepted for exhibition. 4. 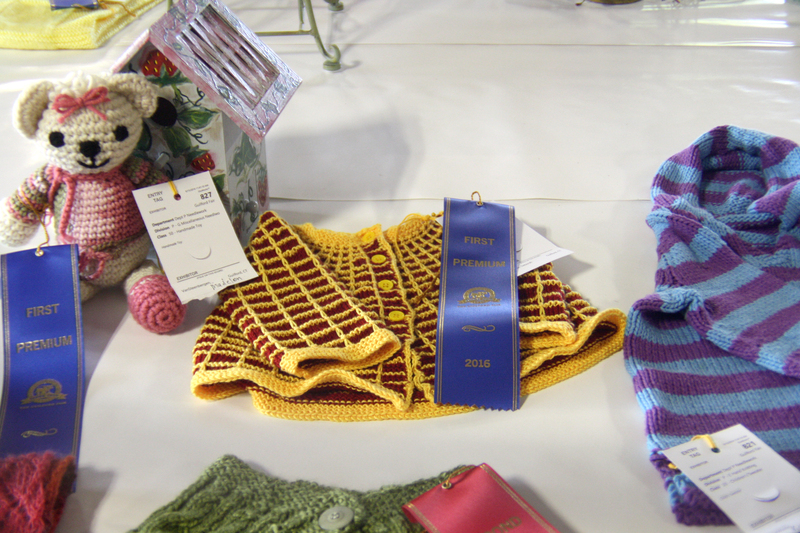 Articles winning previous prizes at the Guilford Fair may not be entered. 5. Professionals are welcome to exhibit in categories other than those in which they earn a living. For details on the State Quilt contest Click Here.